Does your child wears eyeglasses off the field? Than equip them with the right eyewear that will improve their vision and protect their eyes from objects in motion such as a baseball or soccer ball. 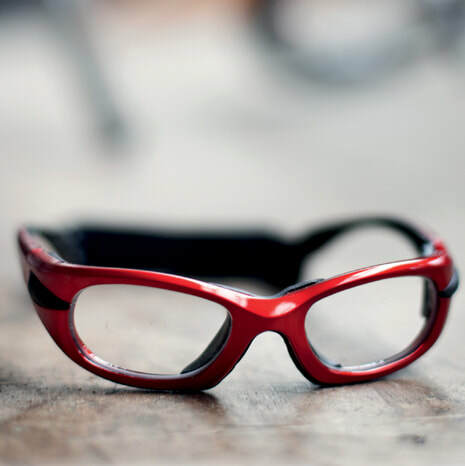 Our Pro Gear protective eyewear, specifically engineered to meet safety standards, are designed to fit securely and comfortably during physical activities. Each sports eyewear come equipped with impact-resistant polycarbonate lenses that can be used with or without a prescription. Transition® lenses are also available.